If you enjoy cooking, chances are you love to experiment with different ingredients to put unique twists on your dishes. One of the best ways to do that is through the use of spices and herbs. With just small amounts of one, you can make a big impact. You can also mix and match for new and exciting flavors. The great thing about using herbs and spices is that you get incredible flavor without using much and while maintaining the healthiness of a dish. This means that not only will you save money by not having to constantly replenish the ingredient, but that you’ll also be able to enjoy healthy cooking. Herbs and spices such as fennel and dill pollen have amazing health benefits. For example, they all have antiviral and antibacterial properties in addition to being high in B-vitamins and minerals. Fennel pollen is a perennial herb coming from the Umbelliferae family. It is aromatic and has numerous uses in the culinary field as well as the medical field. All spices come from plants, so they’re completely natural. They generally come from flowers, fruits, seeds, barks, leaves, and roots. Fennel pollen in particular is wonderful to use for the culinary experience, because it’s the most potent form of fennel. It has a huge amount of flavor, but yet, it’s versatile enough to fit in with almost any dish. It can be used in breads, pesto, sauce, or in a dry run for any kind of meat. It pairs well with virtually anything. This is why it’s a major favorite for a great culinary experience. 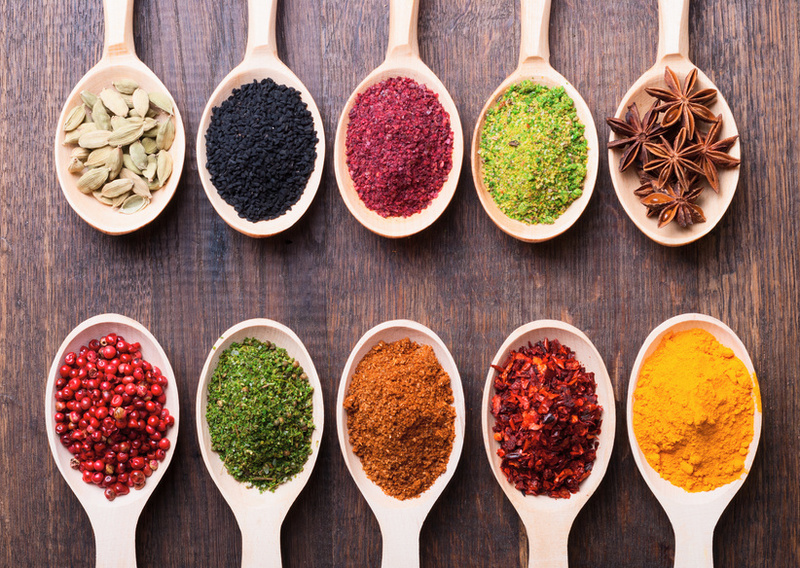 Do you like to use herbs and spices in your cooking? What are your favorite dishes to include them in? We would love to hear your experience!